Ben Preston feat Susie, Johan De Kock, Stefan Viljoen & Nanje Nowack, Craig Connelly & Christina Novelli, Aly & Fila, Giuseppe Ottaviani, Touchstone & Ian Standerwick and more. 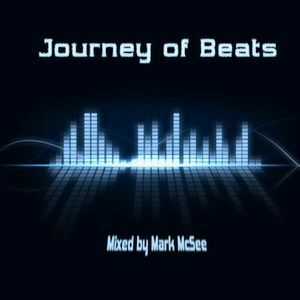 This is the 8th Episode of &apos;Journey of Beats&apos; mixed by Mark McSee. For this Episode I decided to put together a &apos;Who&apos;s Afraid of 138&apos; set, consisting of a few newbies and oldies, ending off the with some 140bpm bangers - So the following 11 tracks are a bit of a mixed bag, but rest assured they are all goodies. Awesome track selection Mark, good JOB. !